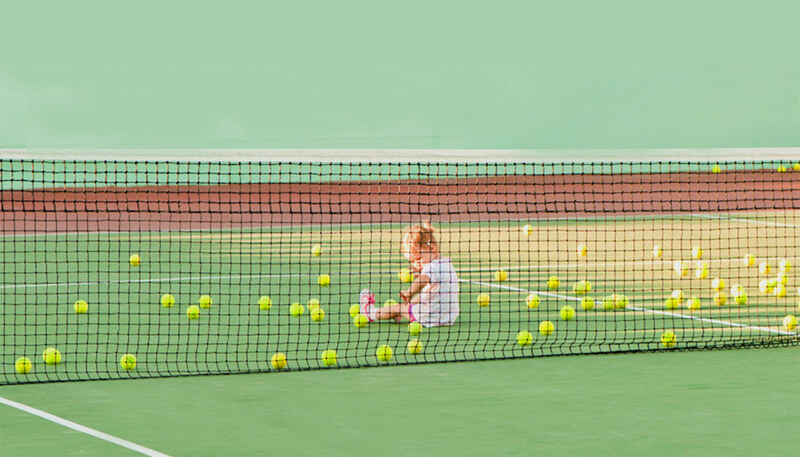 With the successful completion of the Sunshine Coast Tennis League (SCTL) Trial, Tennis Queensland (TQ) will now be the full time administrator for the Junior and Adult competitions moving into the future. TQ will assist the SCTL committees in facilitating the Adult Monday Night Mixed and Junior fixture competitions. The SCTL will also be introducing the Wednesday Night Pairs (Singles and Doubles), the Junior Grand Slam Series, Hot Shots Match Play Gala Days as well as the SCTL Championships across the year. 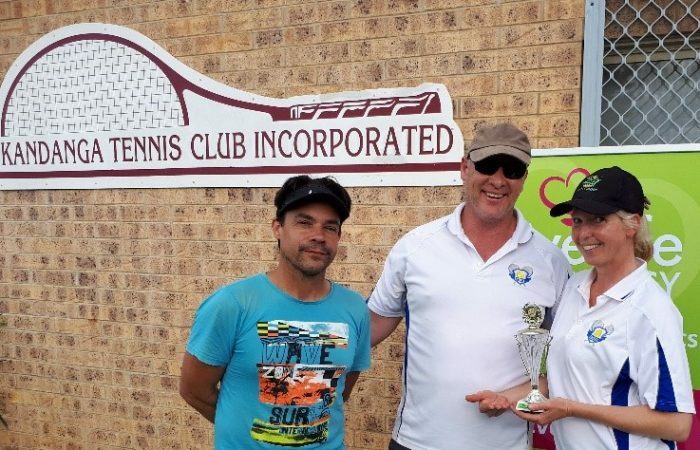 The Sunshine Coast Tennis League introduces the inaugural Mary Valley Challenge. The competition will provide match play opportunities for regional tennis clubs and include them in the regional competition structure. Nominations are now open. Download the Mary Valley Challenge Flyer. The SCTA website has shut down. 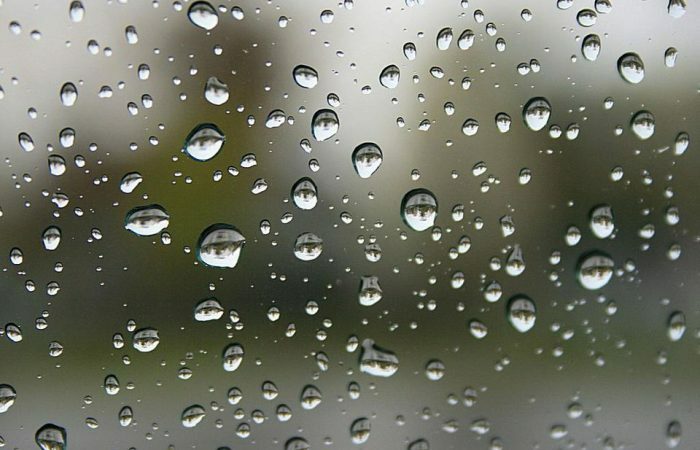 Please refer to the below links to find regulations, draws, scores, statistics and the wet weather forum. The SCTA email address will not work anymore. Please direct all correspondence regarding the fixtures to [email protected]. The competition administration will take your matters to the SCTL Grading Committee. Payments will not be made to SCTA any more. Your registration payments will be made to your club. Clubs will then forward registration fees to Tennis Queensland. 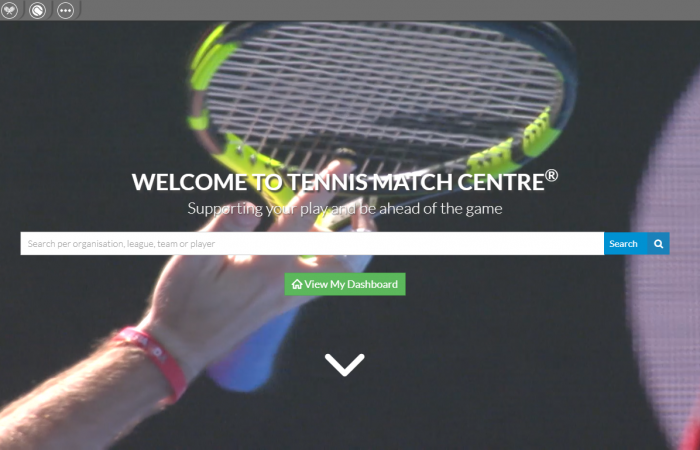 Check updates on courts conditions before your matches here. 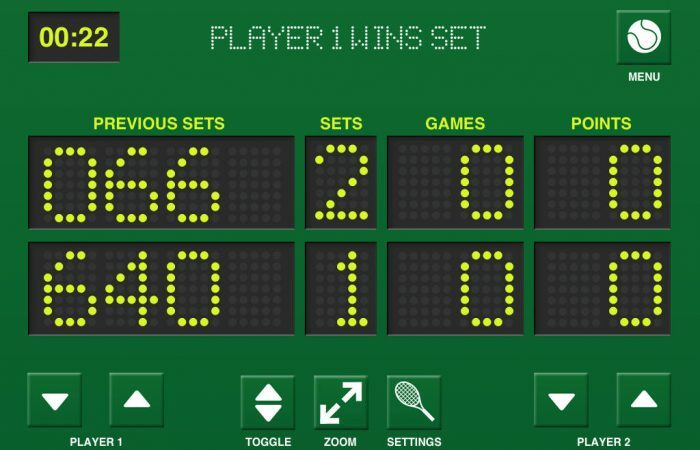 This new forums will be used by venues to inform players if courts are not ready to play for fixtures. 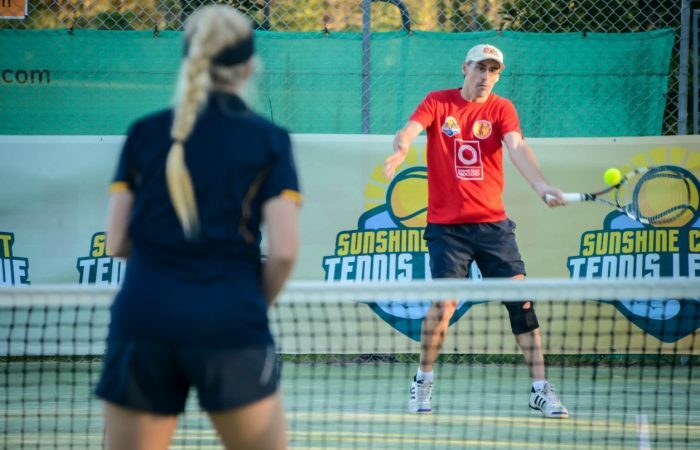 Get started playing in any of the various leagues and competitions at the Sunshine Coast. Find all information and nomination forms here. Find the right scoresheet for your competition. Also, here's the instructions how to fill them in and where to send them. Barty d Azarenka 7-6(2) 6-3. AUS 1-1 BLR Re-live Ash’s win with the best Getty Images shots from the match.